Chairman Arden Borgen founded Borgen Merchandising Systems on a simple sketch—an innovative glass refrigerator door that improves the visibility of floral products within the case. Since that first design, Borgen has continued to raise the bar of excellence. Two main factors distinguish Borgen Systems from its competitors: providing superior customer service and consistently handcrafting top-of-the-line refrigerated cases. 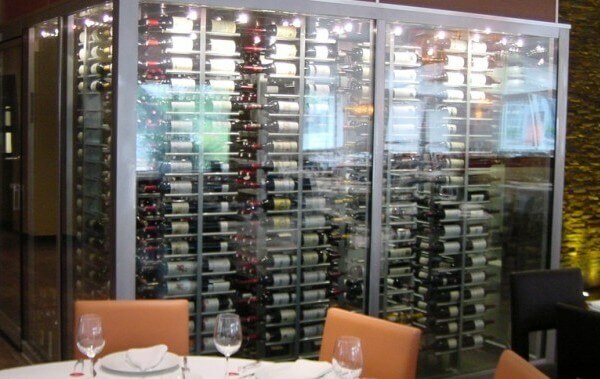 What sets Borgen Systems apart from other refrigerated display case manufacturers is our commitment to our customers. Our team spends a lot of time finding out what exactly is important to our clients and the customers they serve. We listen to store managers and equipment buyers and invent solutions that meet both their needs. At Borgen, we don’t believe in cookie cutter products; we are nimble and adaptable, creating specific merchandising systems for our customers and their unique circumstances. Some of our best cases were inspired by ideas that came straight from the customer. 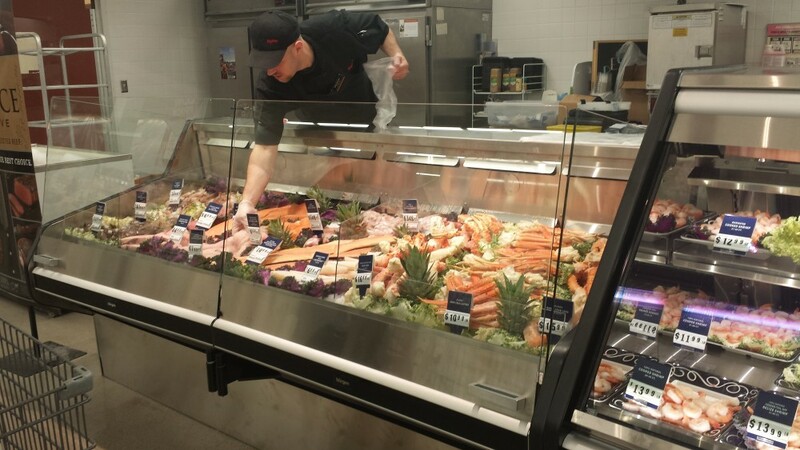 Because we consistently mold our product offering around clients’ needs, we’ve been able to expand our specialties and provide diverse display cases for floral, deli & bakery, meat & seafood, and wine departments across the country. Borgen Systems operates within the philosophy that precision improves quality and reduces cost. We don’t cut corners and we never settle for anything less than perfection. Everything, from design and engineering to manufacturing and testing, is done in house under one roof. Rigorous quality standards ensure customers receive a fixture that is reliable and built to last. 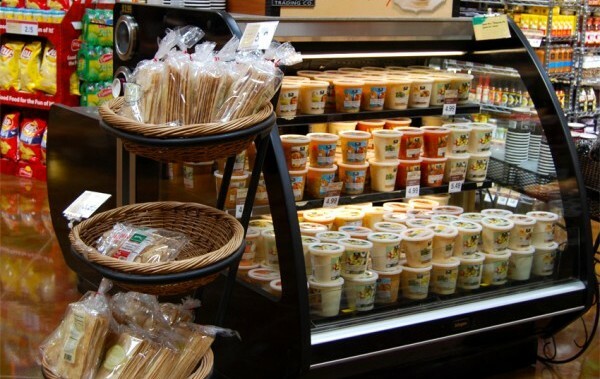 Our refrigerated cases are durable, efficient, and effective. With proper care and maintenance, Borgen cases have been known to operate more than 25 years. Borgen understands that quality products are manufactured by quality people, which is why you won’t find automated assembly lines in our shop. Each case is designed, constructed, and tested by an experienced team of professionals. 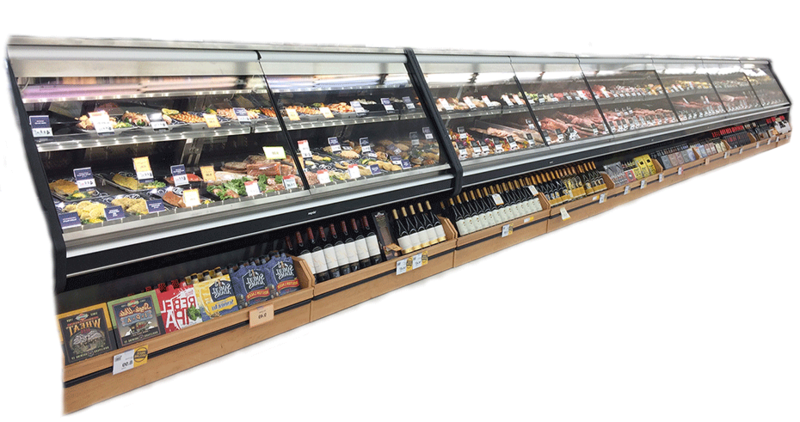 Our people have made Borgen Systems a leader and innovator in refrigerated display case manufacturing. Allow us to bring that Borgen quality to your store and give us a call today.